9 YRS Yixing Head Separator Machinery Co., Ltd. This product absorbs the advantage of the same kind foreign Product in Germany and Russia. All the parts that may contact the feedstock are made of stainless steel. 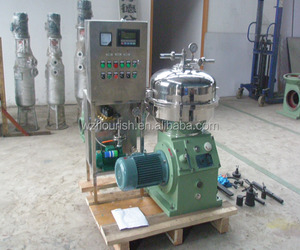 Availably reduce the chemical effect of the feedstock and the machine spare parts. Mainly used for milk degreasing, casein, cheese production, anhydrous butter centrifugal enrichment and other production process, and remove in the milk foreign material. Can also be used to light phase liquid less heavy phase liquid many similar material clarification and separation. To the heart pump structure discharge, after the separation, through the heart pump discharge, can be directly transfer to downstream equipment. 6 YRS Henan U-First Machinery Equipment Co., Ltd. 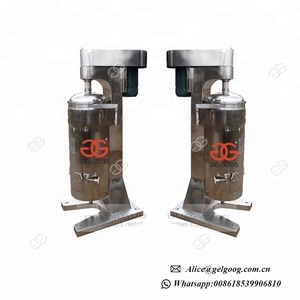 It can widely be applies separation and detergency of similar liquid with some parts changed inside the separating bowl. During the time warranty, we will provide free service for device faults and damage that not caused by human factors. 2 , Beyond warranty, we can also provide spare parts and maintenance service with paid. All the parts that may contact the feedstock are made of stainless steel. 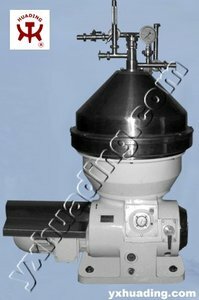 Availably reduce the chemical effect of the feedstock and the machine spare parts. Power drive adopts the friction clutch, Transfer power by the fluid, start reliably, prevent overland. 1 YRS Zhejiang Lunyu Technology Co., Ltd. 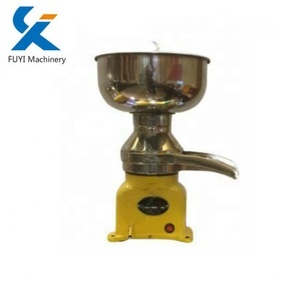 It can widely be applies separation and detergency of similar liquid with some parts changed inside the separating bowl. This separator is open ,remove drags manually and its disc is electrically driven. 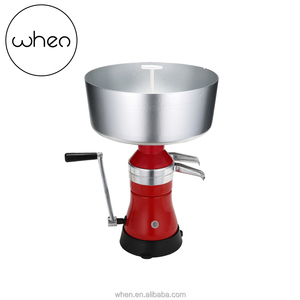 is branch company of Jimei Holdings Group of China - Shanghai Jimei Food Machinery Co., Ltd.
Alibaba.com offers 4,152 cream separator products. About 30% of these are separation equipment, 19% are dairy processing machines, and 2% are other food processing machinery. 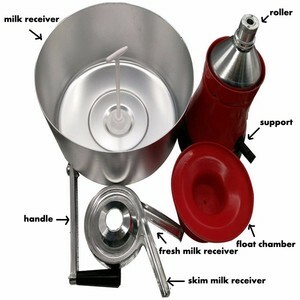 A wide variety of cream separator options are available to you, such as free samples, paid samples. 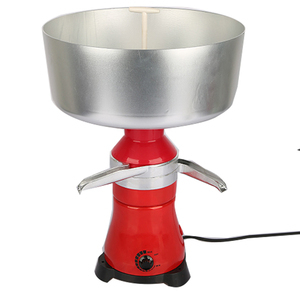 There are 4,152 cream separator suppliers, mainly located in Asia. 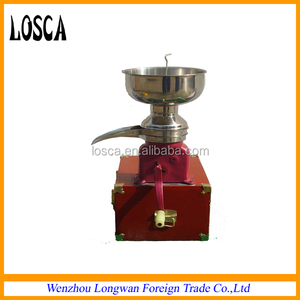 The top supplying country is China (Mainland), which supply 100% of cream separator respectively. 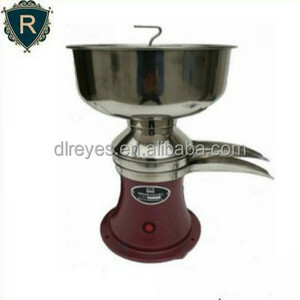 Cream separator products are most popular in North America, Domestic Market, and Southern Europe. You can ensure product safety by selecting from certified suppliers, including 1,500 with ISO9001, 984 with Other, and 163 with ISO14001 certification.